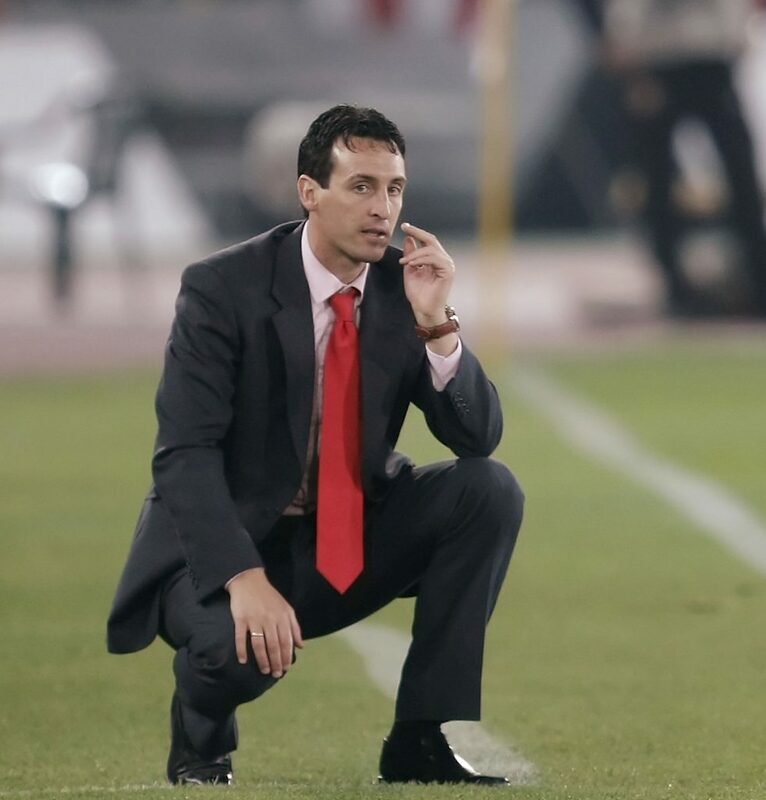 In Unai’s first season as UD Almería head coach, 2006/2007, the team won promotion to the First Division. The following season in Spain’s top division saw an 8th place finish, alerting all the big clubs to the emergence of the Basque coach. It was Valencia CF who acquired his services.